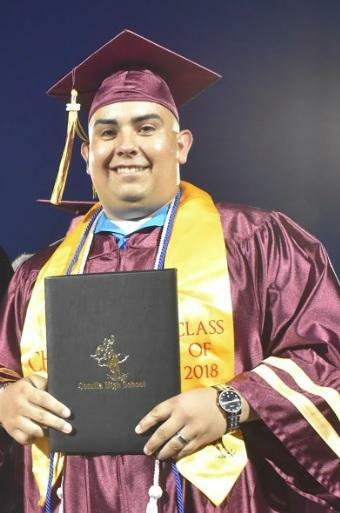 Nominations for entry into the 2019-20 school year for the Gifted and Talented Program at Cotulla ISD for students in grades K-12 will be accepted beginning Monday, April 1st. Nominations will close on Friday, April 26th at 5 p.m. The G/T Coordinator for Cotulla ISD is Heather Ramirez. You may contact her at (830) 879-3073 ext. 1030 for nomination information. ATHLETIC FORMS FOR THE 2019-2020 SCHOOL YEAR ARE NOW AVAILABLE! 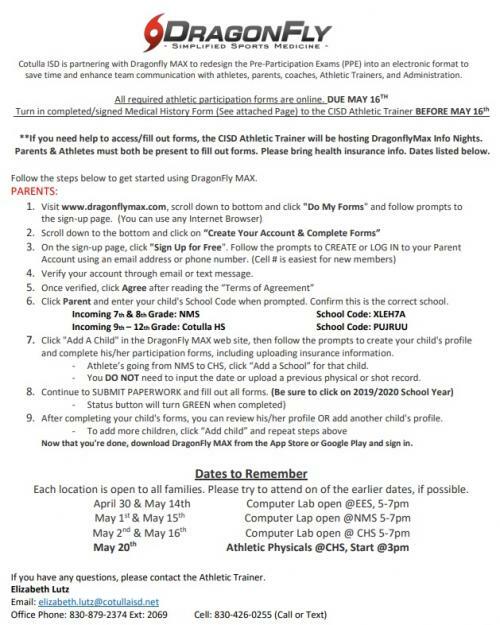 **If you need help to access/fill out forms, the CISD Athletic Trainer will be hosting DragonflyMax Info Nights. Parents & athletes must BOTH be present to fill out forms. Please bring health insurance information. Cotulla ISD is transforming our schools to help our students meet the demands of a rapidly changing world. We will empower our students to be communicators, critical thinkers, collaborators, innovators, and responsible digital citizens. We will address teaching and learning to meet the demands of the digital age. 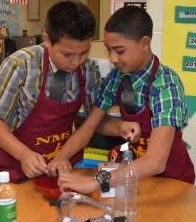 We want the students of Cotulla ISD to be ready to compete in a global environment.